Prize motivation: "for his development of crystallographic electron microscopy and his structural elucidation of biologically important nucleic acid-protein complexes." One important tool in the mapping of biologically important substances is x-ray crystallography, in which x-rays create diffraction patterns that allow scientists to determine their structures. In electron microscopy, beams of electrons create images of microscopic phenomena. 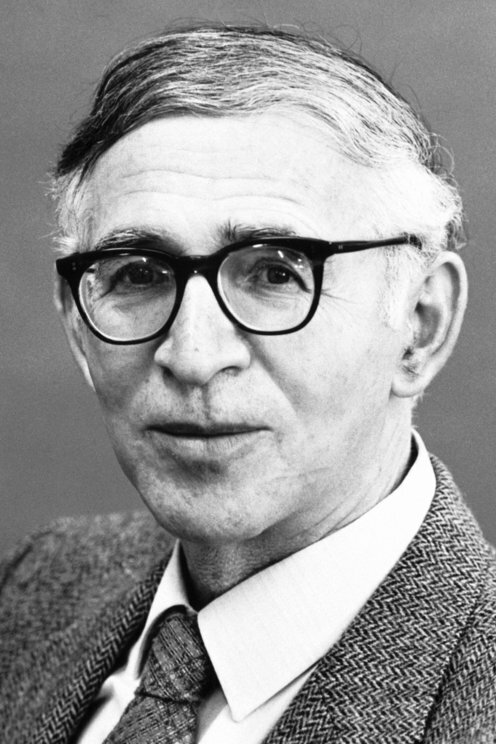 During the 1960s, Aaron Klug combined methods from x-ray crystallography with electron microscopy in order to study complex structures of DNA and proteins in organisms such as various viruses and in chromatin, which forms the chromosomes inside cell nuclei.